Savoring a vintage wine is one of life’s great pleasures. But often overlooked in the joy of consumption is the carefully calibrated journey from grape to glass. Similar levels of care are critical to good investment outcomes. 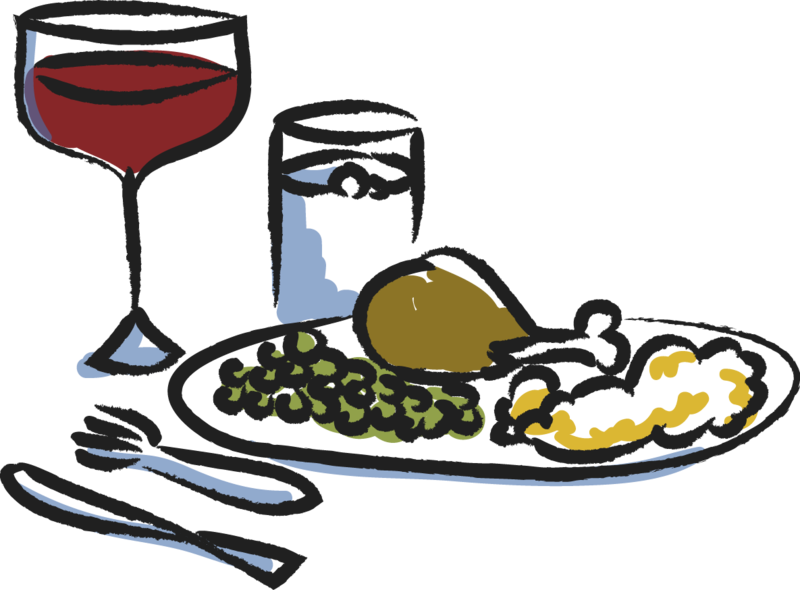 A host of variables can determine whether a wine is great, good, mediocre, or undrinkable. These include the quality of the grapes, soil, position of the vineyard, weather, irragation, and timing of the harvest. 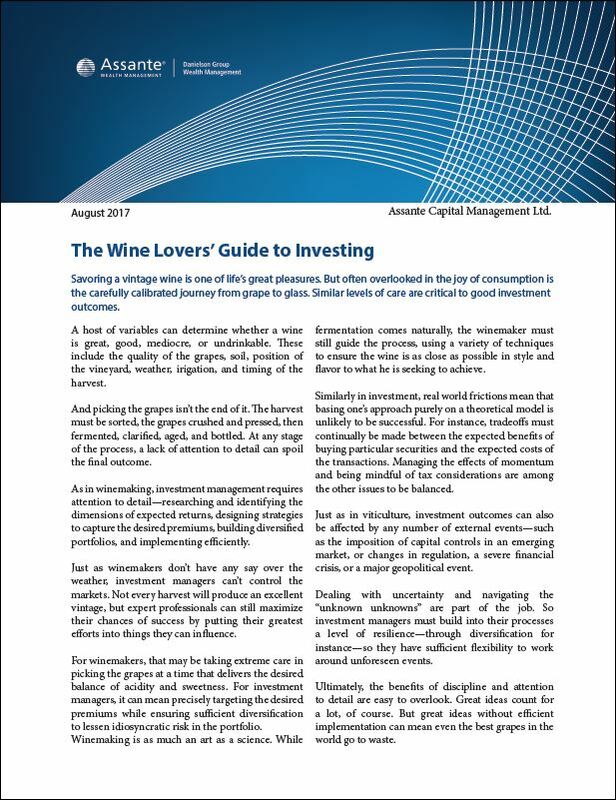 As in winemaking, investment management requires attention to detail – researching and identifying the dimensions of expected returns, designing strategies to capture the desired premiums, building diversified portfolios, and implementing efficiently.